Rap superstar A$AP Rocky released the new music video for his single Kids Turned Out Fine on Wednesday, 6 February 2019. The American rapper debuted in 2013 with his album Long.Live,A$AP, which debuted at number one on the Billboard 200. He then went on to release his second album At.Long.Last.A$AP, which also debuted at number one on the Billboard 200 chart. His consecutive chart-topping albums received positive reviews from music critics and helped the rapper gain a large fan base internationally. The single Kids Turned Out Fine comes off his album Testing, which was released inMay 2018. The music video was directed by Dexter Navy and features similar themes to his previous videos from songs off his album. According to Pitchfork.com, the video shows the rapper ‘breaking out’ of the simulation that he’s been living in and destroying the machine that ‘feeds’ him. 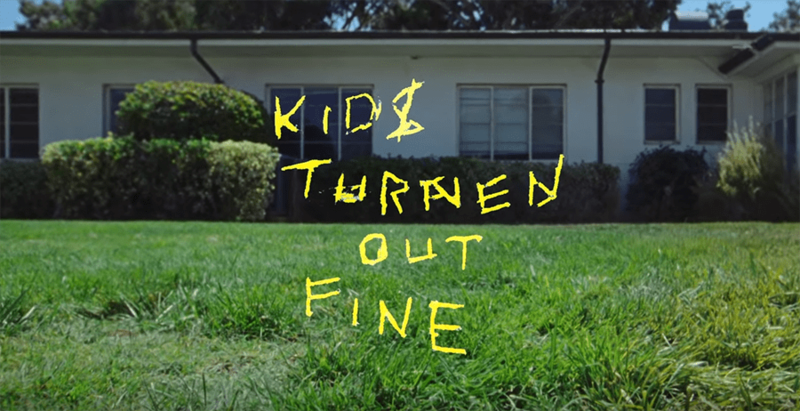 Watch the Kids Turned Out Fine music video below.